Oh how I LOVE Fall... pumpkin pie cake, sweater weather, the trees changing color. I could go on and on! I found this recipe on Pinterest and HAD to share. 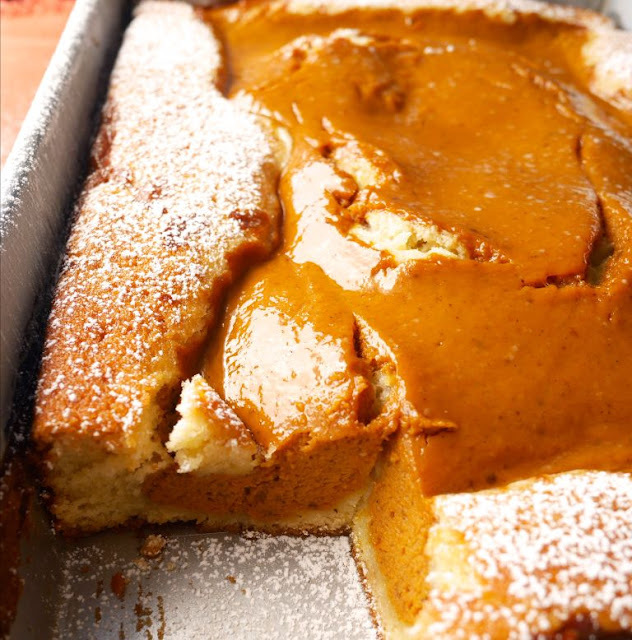 This gorgeous cake + recipe just oozes Thanksgiving, oooo or a Friendsgiving! 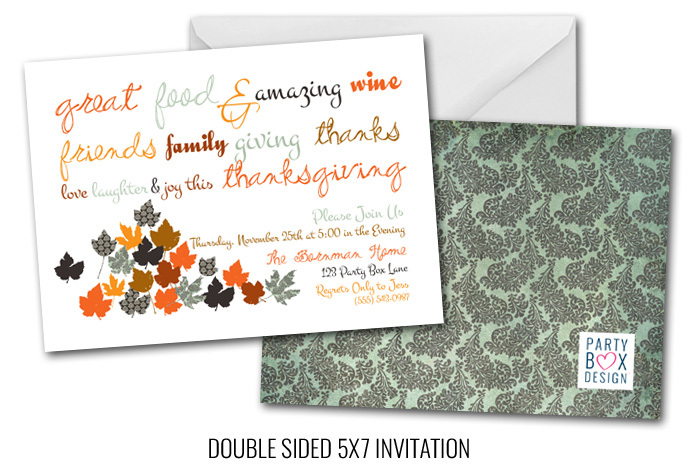 Don't worry, I've designed the perfect invites to match! 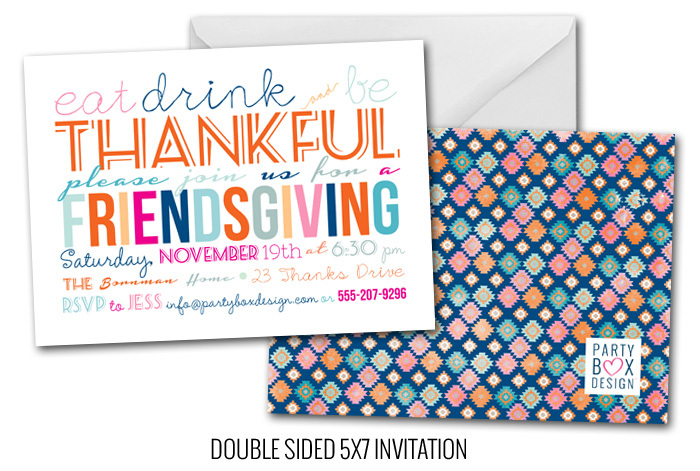 do it in style with these fun affordable holiday invites! 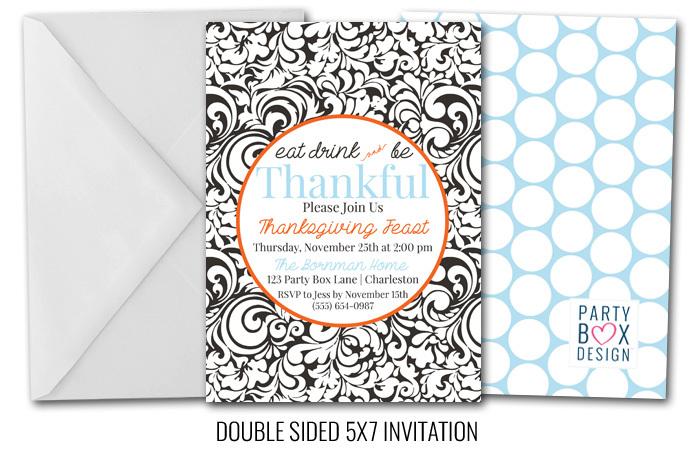 If your working with a budget, order a digital file for only $16.99 and email or text out!!!! Bring on the Fall weather, I'm ready Charleston... you've been too dang hot!